FIRO-B Expressed Wanted See FIRO article for score names. Florence Littauer's Personality Plus original book in her series, is great. She looks at the strengths of all the temperaments first, followed by chapters on the strategies to help each deal with their challenges. 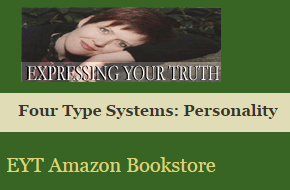 She addresses how we are usually a blend of more than one of the temperaments. And she gives information on how to get along between the temperaments. 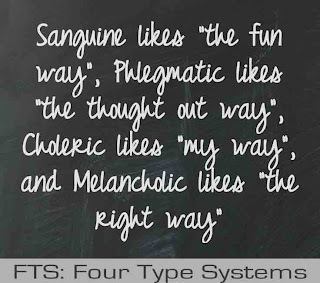 Sanguine is "Popular", Phlegmatic is "Pleasant", Choleric is "Powerful" and Melancholy is "Perfect." 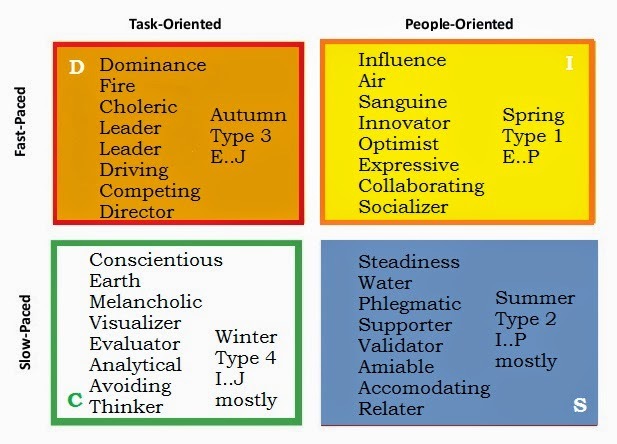 For those of us interested in the seasonal color analysis use of Grieek Humors, Sanguine is like Spring or T1, Phlegmatic is like Summer T2, Choleric is like Autumn T3, and Melancholic is like Winter or T4. 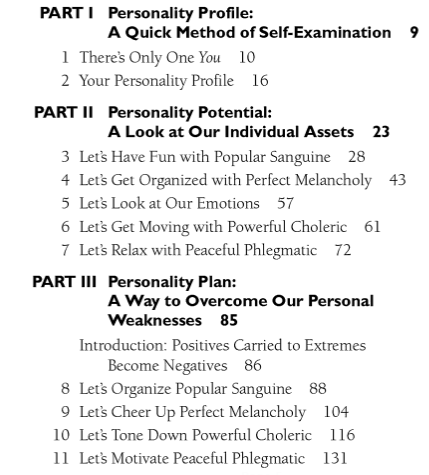 "In Personality Plus, Florence Littauer gives you valuable insight for appreciating your one-of-a-kind, God-given personality. 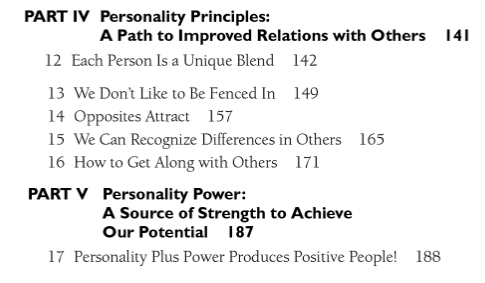 She includes a Personality Profile test that reveals how your unique blend of traits affects your emotions, work performance, and relationships. Through humorous anecdotes and straightforward counsel, Personality Plus guides you to improve upon your strengths and correct your weaknesses. This engaging book also provides keys to understanding those around you. 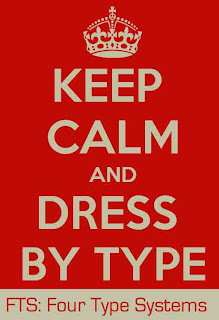 You'll learn how to accept-and even enjoy-the traits that make each of us so different. 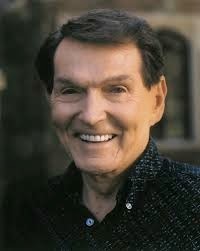 Personality Plus is the tool you need to change your life, and the lives of those you care about, for the better. "